Gulf front unit! Beautiful bright unit!! 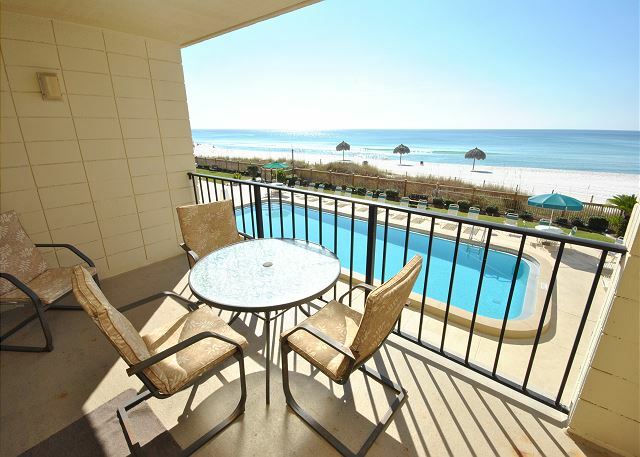 Beautiful unit that looks out at the Gulf of Mexico!! A beautifully remodeled unit with all the touches of home!! Gulf front unit with all the benefits of home!!! Gulf front unit with a beautiful view! 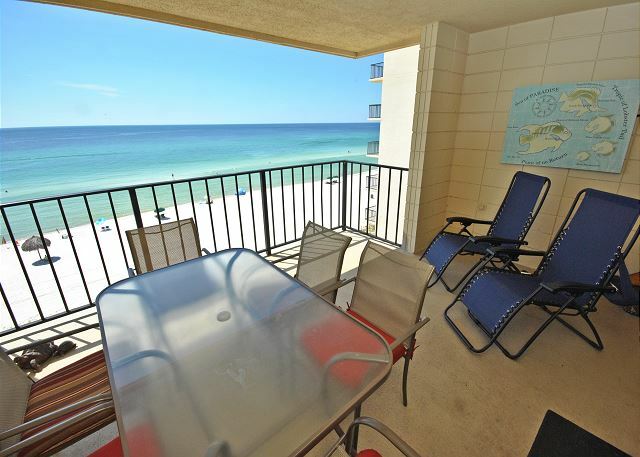 Spacious end unit with a wonderful view of the Gulf of Mexico!! Your home away from home is waiting for you!!! The BEST Kept Secret on the BEACH!!! Perfect Home away from Home!!! Nothing can beat the view of the Gulf from the balcony!! Beautiful unit with all the perks from home!! Spacious unit with everything you may need for the time of your life!!! Beautiful unit on the top floor!! Beautifully remodeled unit with everything you can think of plus the view is REMARKABLE!!! Beautiful Unit that has been upgraded!! Perfect view of the Gulf from the spacious balcony. 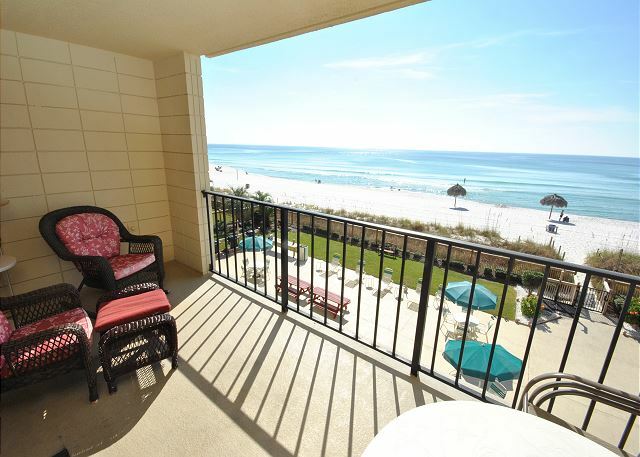 Beautiful unit facing the Gulf front pool! This is your home away from home!! Welcome to paradise! Perfect view "Just steps away from the beach!" Gulf front condo!! "Your Home Away from Home!"